Tonight was our first Crafty Crew Downline Get-together for 2015. 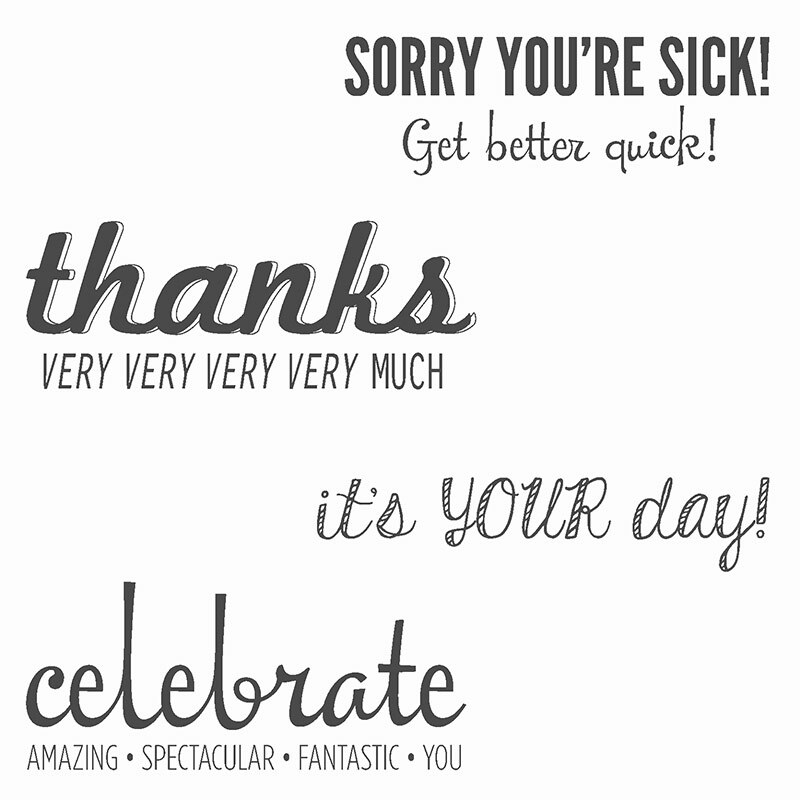 It was fun to catch up with the gals, and as soon as the updates were through, we stamped this sweet little number. 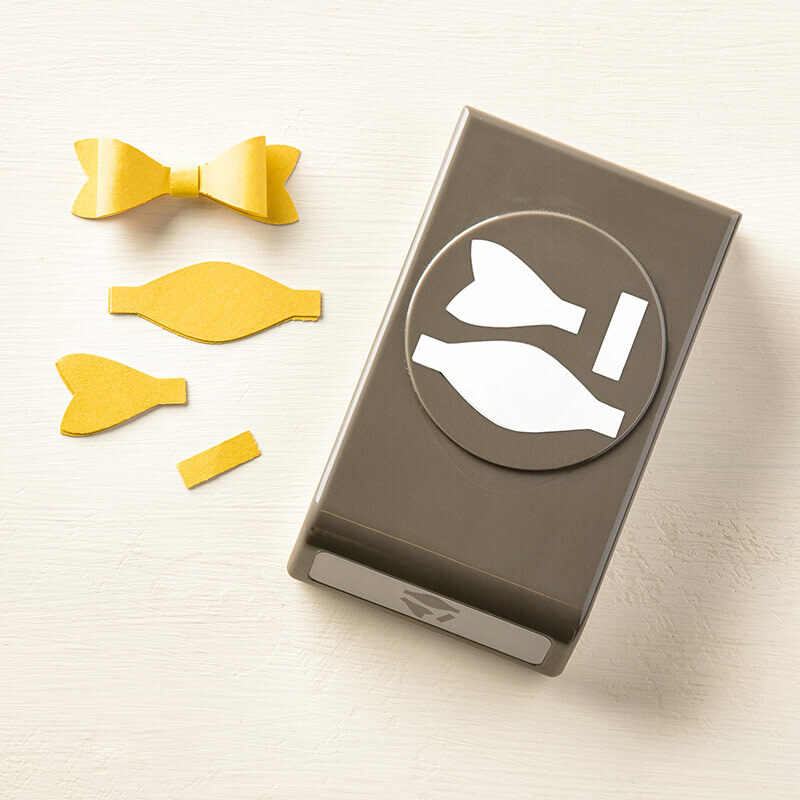 The NEW Bow Builder Punch is perfect for creating little bows/bowties. 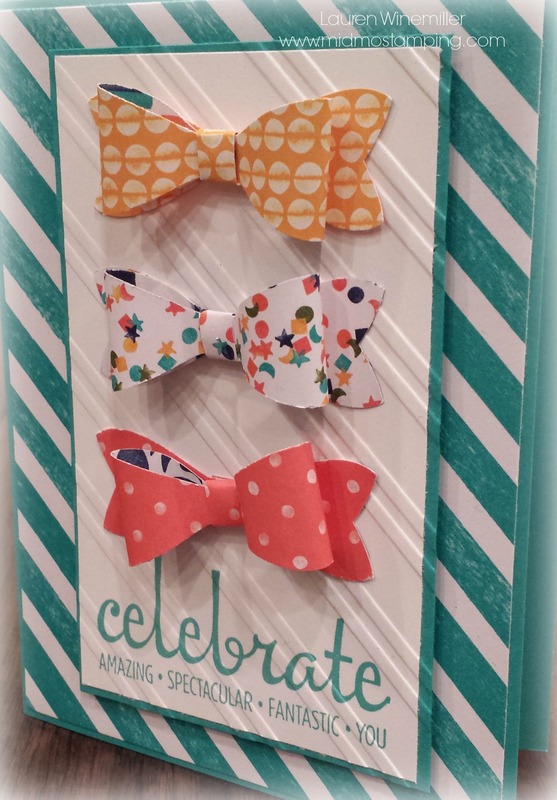 Paired with the Birthday Bash Specialty Designer Series Paper, there’s no way you can go wrong! 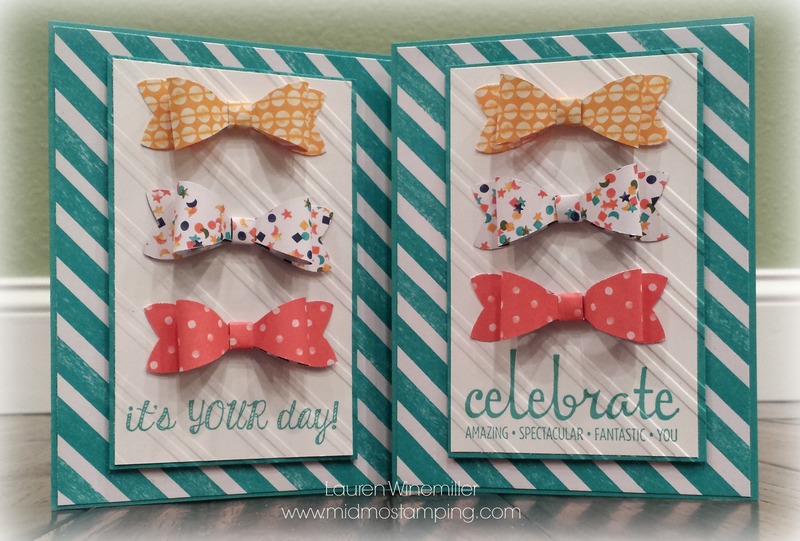 Sale-a-Bration and the NEW Occasions Catalogs are in FULL SWING!!! Woot Woot!! !